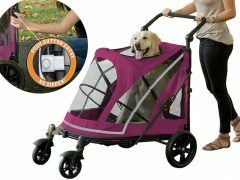 Act now to save on lots of great gear at FetchDog.com including these new items for keeping tripawds cool and comfy indoors and out! 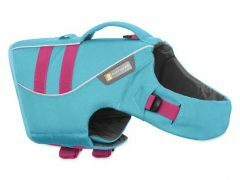 The Canine Cooler Therapeutic Dog Bed has an ingenious fluid-enhanced design to give your dog a relaxing cool spot when things get hot. This orthopedic dog bed provides support for senior dogs with hip problems, achy joints or calluses. 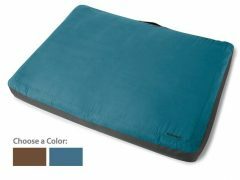 For any Tripawd, the Canine Cooler Therapeutic Dog Bed is an oasis of comfort. 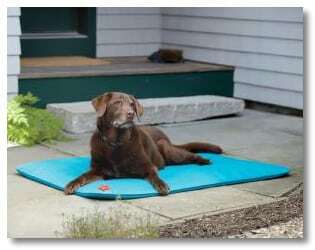 Dogs prone to overheating and heat exhaustion also benefit from this cooling dog bed. 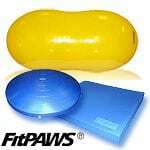 Puncture resistant cover, not recommended for heavy chewers. Don’t miss the Tripawds Gear blog review for other cool thermoregulating dog beds! Resistant to water and sun, the Island Design Indoor/Outdoor Dog Mat is ideal for dogs who love a soft place to lounge while enjoying the outdoors. 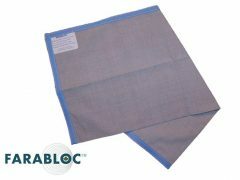 Stuffed with durable, high-loft, eco-friendly polyester fill, it will provide long lasting comfort outdoors or indoors. 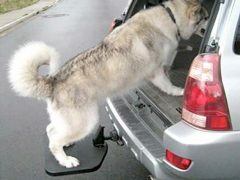 This dog mat can be machine washed or hosed down. When you’re wet, you know the rules. Most importantly, that the couch is off limits. Your dog, however, lacks your good sense. Fortunately, the Waterproof Wonder Luxury Throw has an anti-skid PVC backing making it 100% waterproof and skid-free – and this dog throw’s soft polyester sleep surface looks like it was made for your living room. Save more in the FetchDog Barkin Basement! 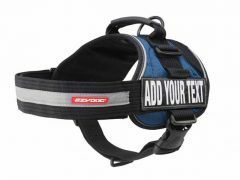 The same great FetchDog quality at amazingly discounted prices. 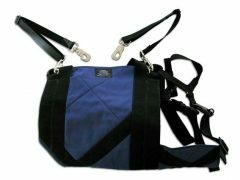 FetchDog’s Barkin Basement is having a Sale on some of the best FetchDog products. Enjoy great deals on bowls, feeders, beds and much more! SiliBowl Dog Bowl Starting at $16.75 – Buy 2, Get $10 Off!